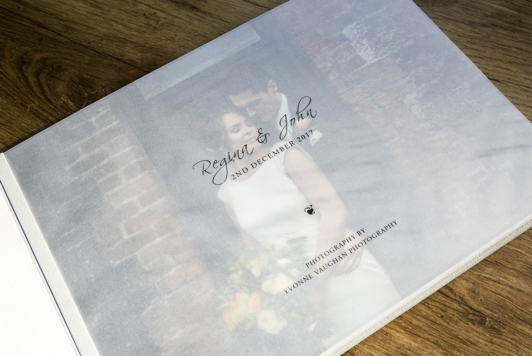 Full coverage of the day starting at the brides house, onto the church, taking in a location and finally onto the reception venue (finishing up around 5:30pm). 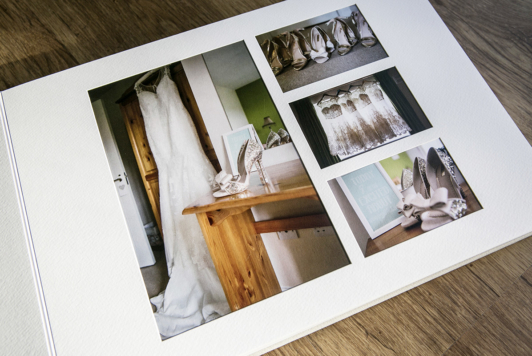 A high resolution digital download containing all images ready for printing. 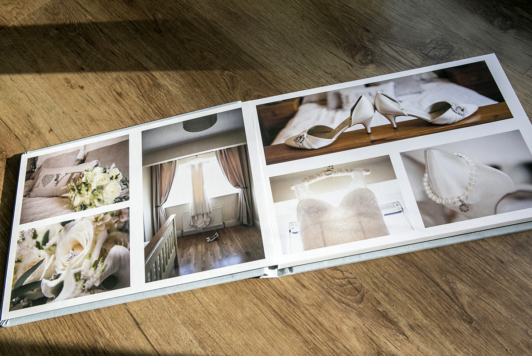 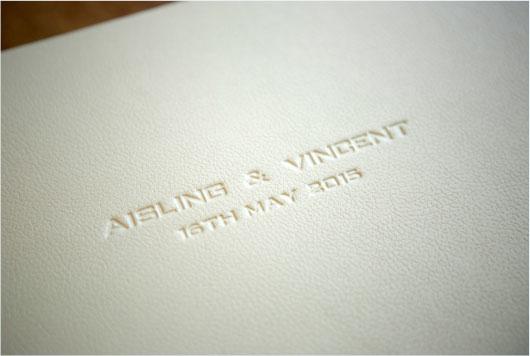 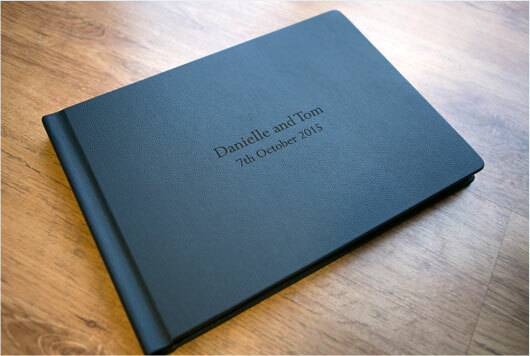 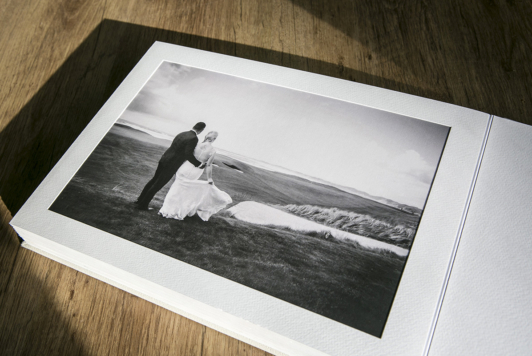 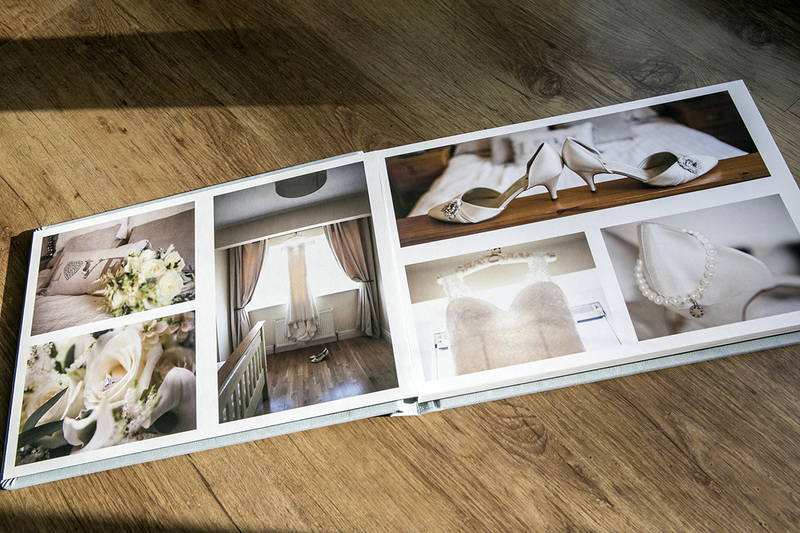 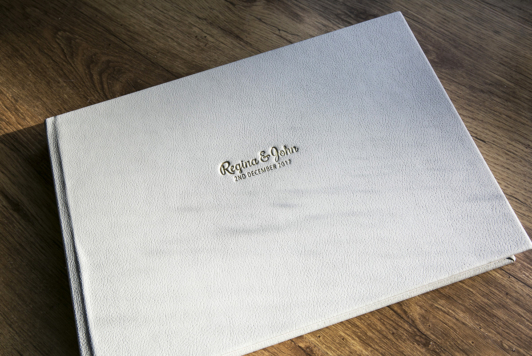 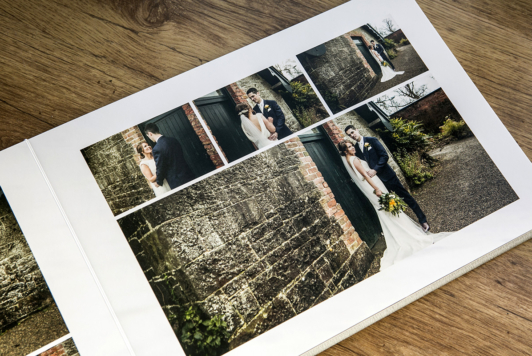 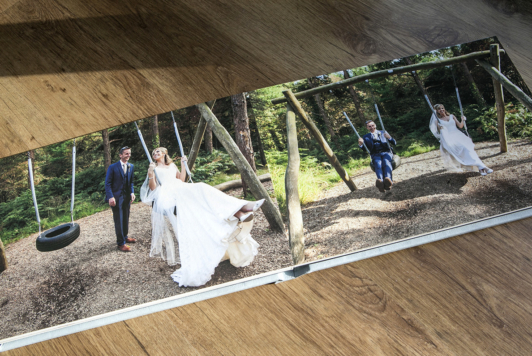 Full control over the finished album, i.e the couple receive a link to a proof of the finished album and from there can make as many changes as required before going for binding and printing.